The term branded promotional products often gives connotations to an overflowing draw, or pot of dubious quality branded pens, stress balls and other equally ‘throw away’ freebies. However used strategically promotional products can work effectively to nurture, grow and generate customers. The beauty of branded promotional products is that they can be tailored to your business, customers, and to your budget. Giving your customers a useful product or edible item with your company name could be the catalyst for them calling you instead of another company. Setting clear objectives when designing and creating promotional products is important to help you find the right product, at the right price, with the best ROI. Yes ROI – this product needs to (at some point) make a return for you. Whether that is directly from the recipient or from a recommendation. 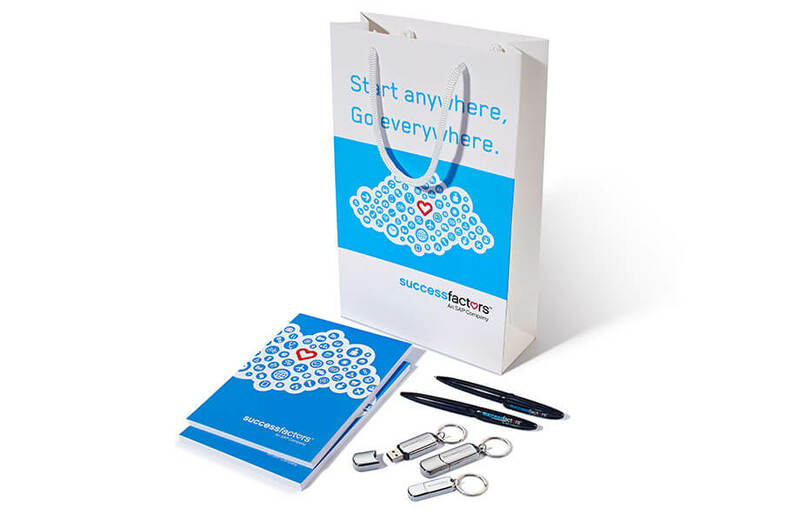 Our client, SuccessFactors needed promotional merchandise for an exhibition. Expecting a high footfall, they wanted to create some high impact, yet low cost giveaways. [A study from the BPMA shows that they 53.9% of people are likely to pick up branded promotional products at an event, if they are useful.] For this reason we suggested creating popular desktop merchandise such as pens, memory sticks and note pads. We recommended these desktop items because according to BPMA, 83% of office workers can name a company or organisation featured on promotional products on their desk. Low cost merchandise, such as ballpoint pens, works great for untargeted campaigns, however, the more targeted your promotional merchandise the more money you might want to spend on it. If you are looking to nurture or re-engage customers you may want to think a little harder about what branded promotional products are best for your campaign. With this in mind, we’ve taken a leaf out of this very blog post and designed and distributed branded power packs to our top clients as a thank you for their business. Our expectation is that our clients will feel valued and that they are an integral part of the success of our business. 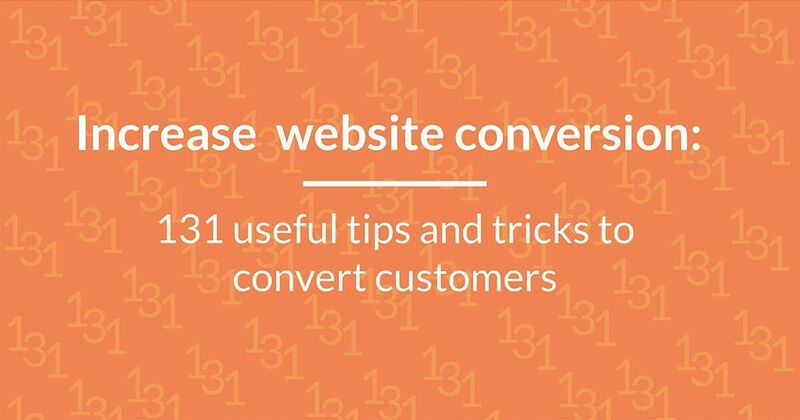 Takeaway: Learn more about thanking your customers for their valued business this Christmas. Branded products don’t just have to be for clients, why not treat your employees? If you are looking to motivate staff at an upcoming exhibition or event, you might want to consider branded t-shirts, pens, clipboards or even tablet sleeves. 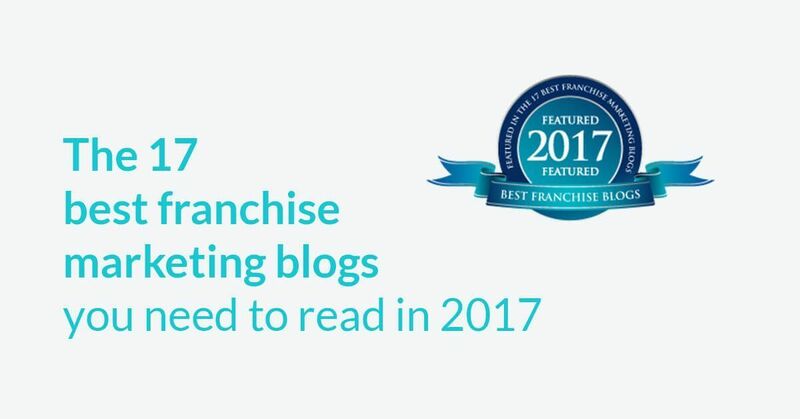 These all make great additional forms of marketing, or act as a great welcome gift for new members of the team. Enforcing your brand values amongst your staff is just as important as getting your brand in front of your clients. One thing we’ve not yet touched on is branded food and drink. This is a popular, growing market and can be perfect for exhibitions, christmas gifts, in-house competitions and giveaways. 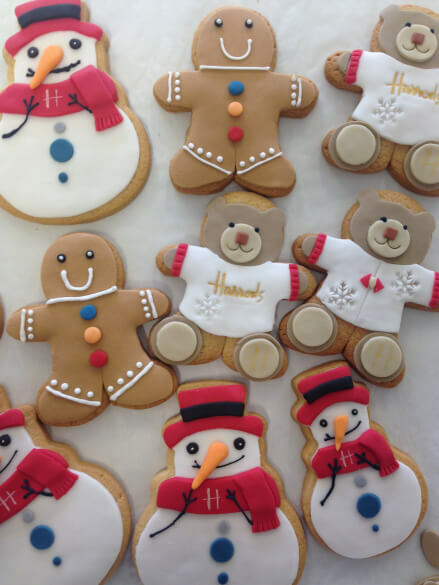 We recently came across one company who specialise in corporate branded biscuits – a really innovative way to get your logo in front of your customers (although not for very long). Whilst it’s important to outline your branded promotional product objectives, it’s equally important to have fun with this kind of promotional product marketing. Be creative, make sure your product communicates your message and brand values clearly. But remember to keep your product in line with your company’s services. If you are in banking it’s a good idea to make sure your product is good quality and reliable, however if you are in entertainment make sure you it is engaging or amusing. When outlining objectives for your promotional campaign be sure to consider product distribution, as this could affect the cost of your campaign. Will it be included in product packaging or given away at the point of sale? With branded promotional products you have the freedom to distribute where you feel fit. Why not try using branded products as part of a direct mail campaign? Or as a christmas thank you? If you have higher value promotional products, why not tempt customers with an offer? “Receive these free speakers when you spend £200 with us”. There are so many different ways to use branded promotional products to enhance the way your customers see your business. Combining imagination and creativity with careful planning will help you strengthen your brand’s reputation and exposure. For more about branded promotional products talk to one of our team. Nice Information. I Like your article because its easy way to understand.